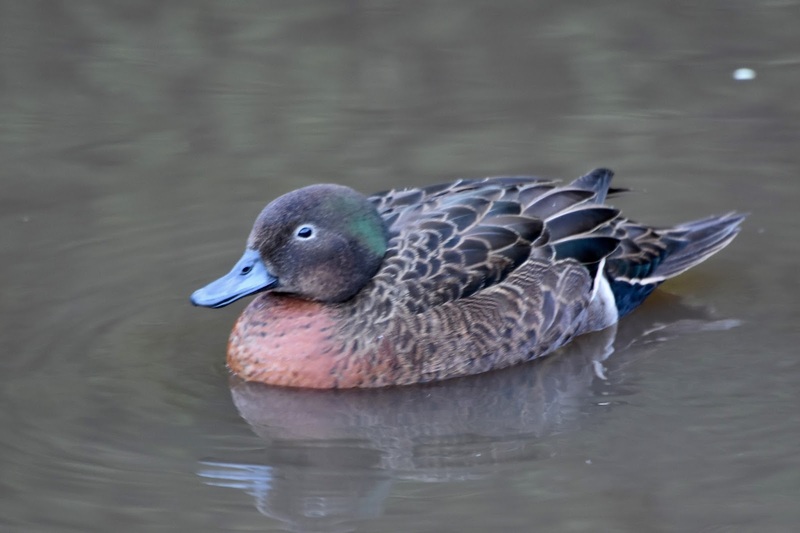 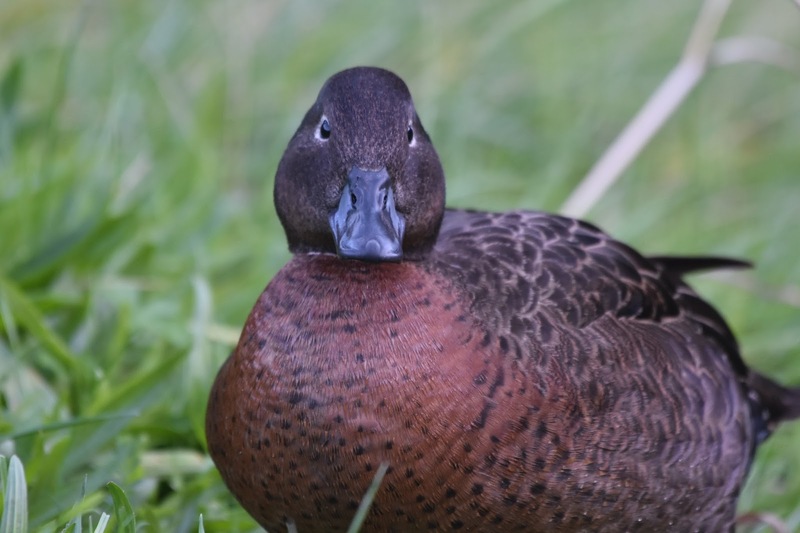 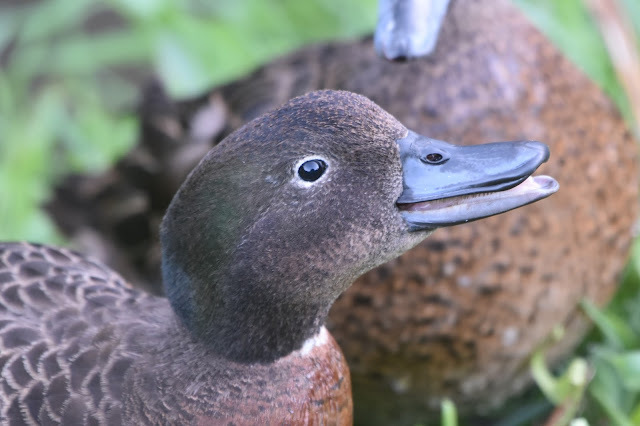 A rare endemic, the 2000-2500 Brown Teal are mostly on Great Barrier Island, east Northland and Coromandel. 48 cm. 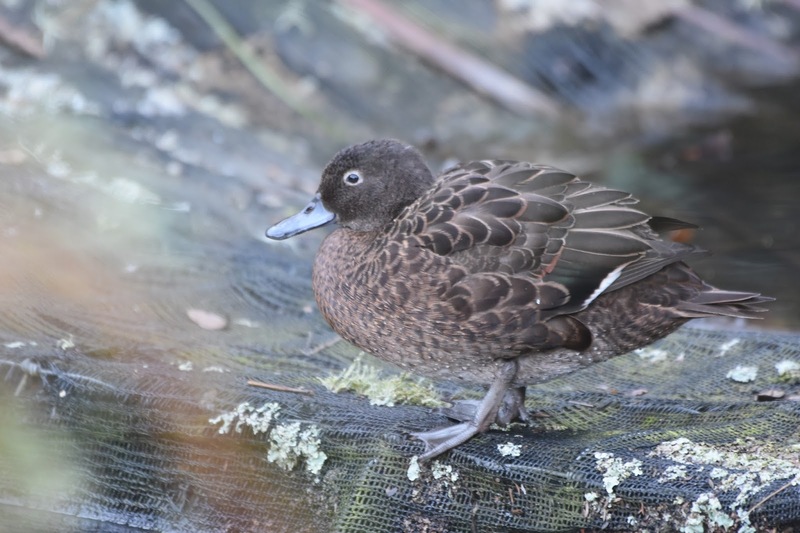 Found in tidal creeks, lagoons and swamps, and adjacent pastures.